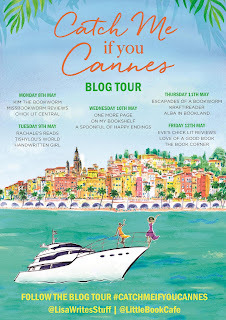 Welcome to my stop on the Catch Me If You Cannes blog tour! I'm so excited for the world to read this little gem! 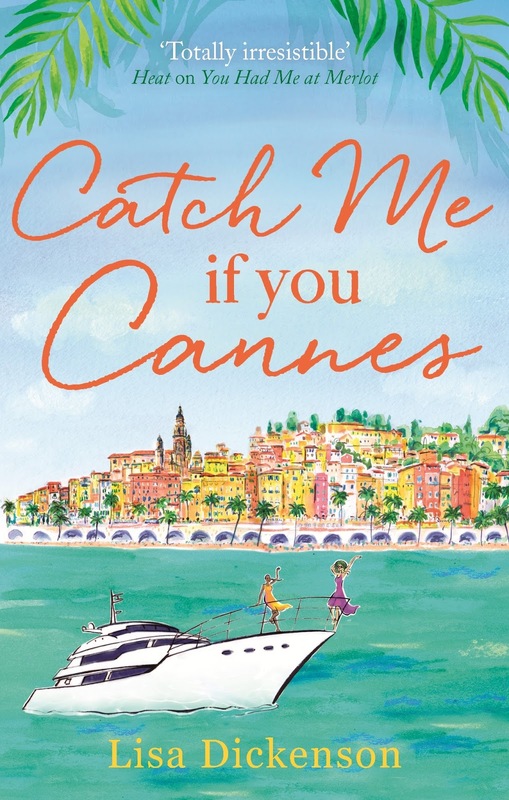 Romantic, funny and full of Cannes film festival magic, Catch Me If You Cannes is the story of two friends, a few white lies and one very sticky situation . . . Perfect for fans of Giovanna Fletcher, Paige Toon and Mhairi McFarlane. Catch Me If You Cannes is just genius! 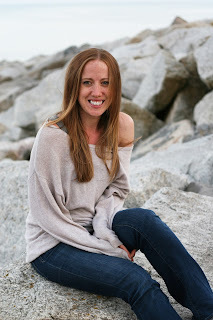 An absolute joy to read, as are all of Lisa Dickenson's novels!! Jess and Bryony are such a pleasure to befriend along this journey and I really didn't want to finish reading this book! Glorious setting, loads of laughs and lots of fun, what more could a reader ask for in a book?? 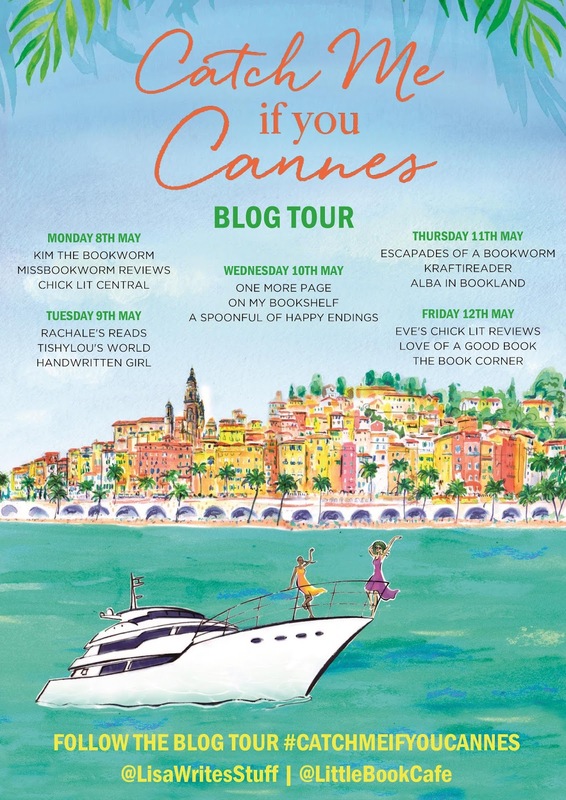 What I would recommend is that you read this in the sunshine, with a gold (alcoholic) beverage and pretend you are in Cannes with them (unless you really ARE in Cannes, in which case, I hate you!). Thanks to Clara Diaz at Little Brown and Lisa Dickenson for sending me an ARC in exchange for my honest review.